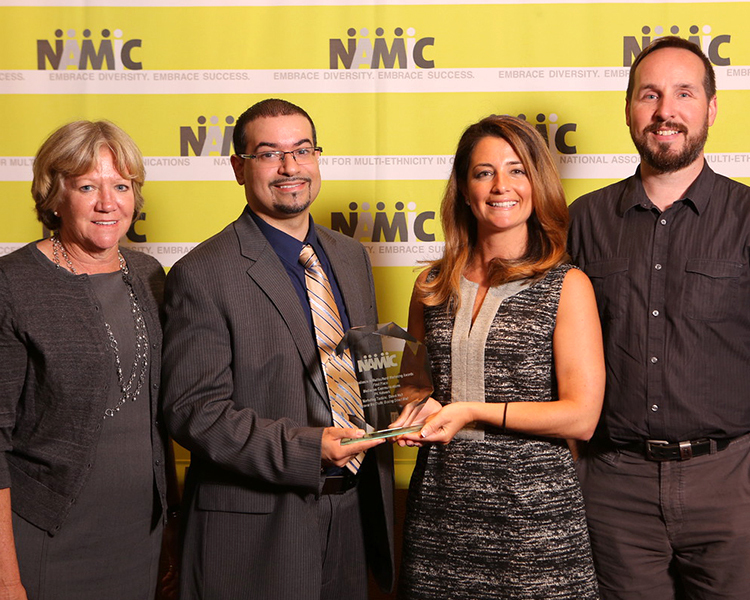 On September 7, 2016, the National Association for Multi-ethnicity in Communications (NAMIC) announced the winners of its Excellence in Multicultural Marketing Awards (EMMA) and we were thrilled to bring home first-place in the Marketing Tactics category for a direct mail piece we created as part of our “Uncover the Truth” campaign for Mediacom Business. We take pride in producing work that is inclusive of a wide variety of cultures and audiences. Being recognized with this honor, in a year when there were a record number of entries, further reinforces our commitment to reaching a growing, multicultural consumer base.